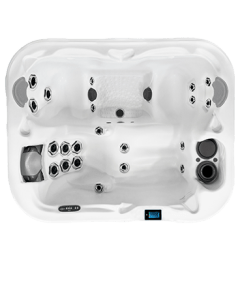 Combine the science of hydronomics and advanced engineering and what do you get? 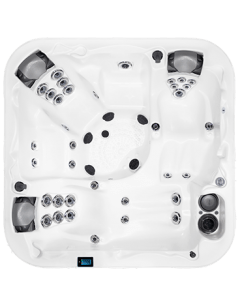 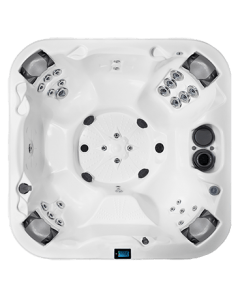 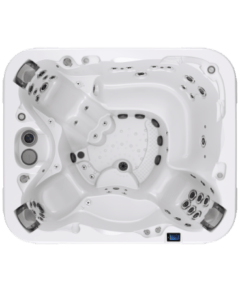 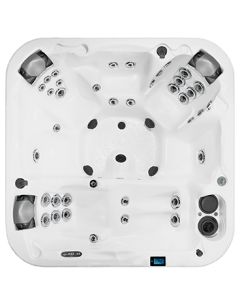 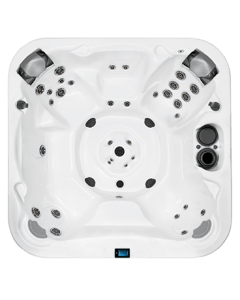 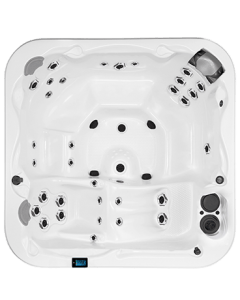 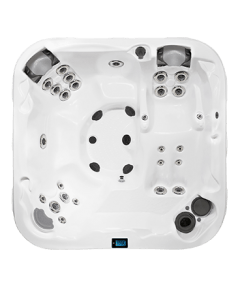 Dimension One Spas’ performance line: eight unique hot tubs for a truly rejuvenating experience. 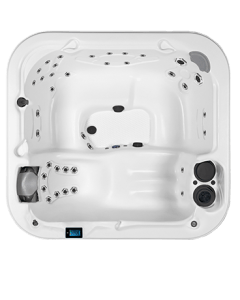 © 2019 NEW DIMENSION ONE SPAS, INC.